Thinking about Mexico? Good idea, it’s an exciting destination with everything from historic places to paradise beaches as well as delicious food and fun activities. In the end of 2016, I and Christine spent two months in Mexico, and during that time we visited lots of amazing places! And also, Mexico has so much more to offer than just the big resorts in Cancun and Playa del Carmen. The further away you get from Cancun, the more fun and exciting your trip to Mexico will be! Haven’t booked your tickets yet? 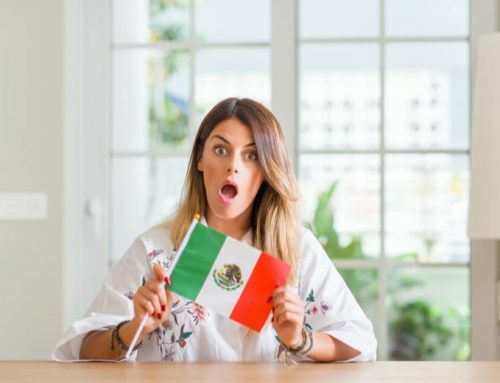 Well, here are 10 more reasons why you should travel to Mexico! One of the new seven wonders of the world that will give you an amazing historic experience. It’s incredible to walk around here, knowing about what took place there hundreds of years ago! Despite many daily visitors, it still almost feels like a movie while walking around. Something like an Indiana Jones movie! Want a unique natural experience? Then you should definitely go to Mexico and visit the famous Cenotes. What is a Cenote you might wonder? Well, simply explained it’s a cave without a roof, with freshwater, but it can also be a lagoon or an underground cave with freshwater. The Cenotes played an important role for the Mayan people, as it was here they took their drinking water. Nowadays, they are mostly popular spots among locals and tourists for cooling down from the heat and having fun. 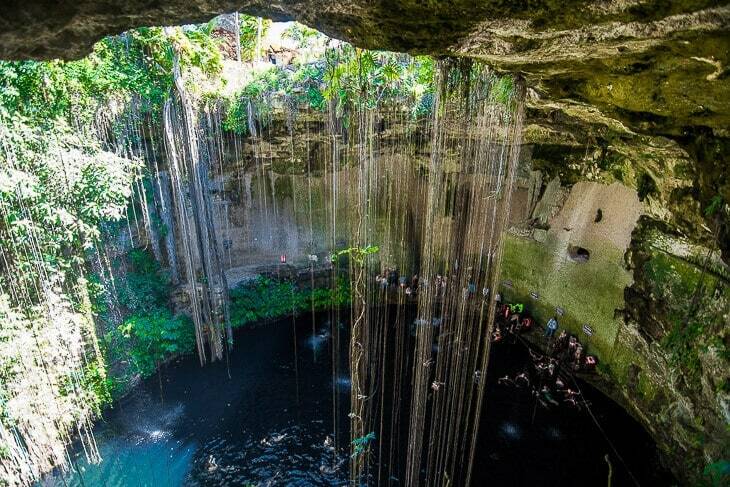 Here below is a really cool Cenote, called Ik Kil, located close to Chichen Itza. A festivity and tradition that goes back in time, and in contrast to Halloween actually mean something. 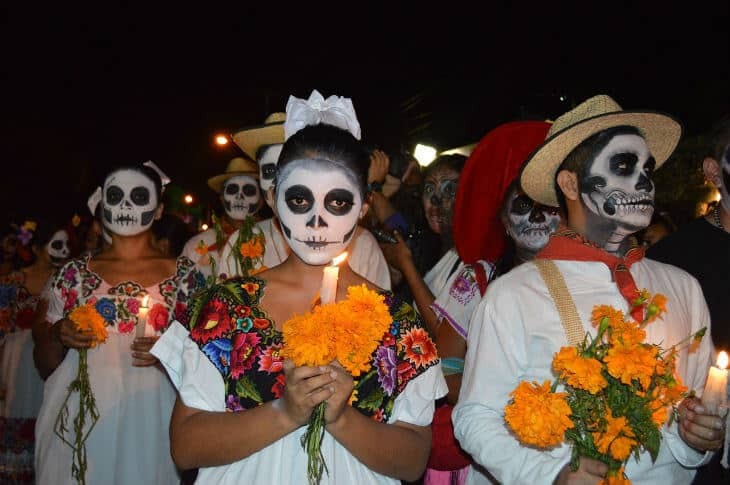 The day of the dead is precisely what it sounds like. A celebration to the dead and a time to remember family and friends that have passed away. But Day of the dead or Dia de Muertos in Spanish is not a sad tradition, but in contrary a happy celebration, that’s actually one of the biggest festivals in Mexico. It’s usually divided into several days, and also differs from each region around Mexico. The biggest event takes place in Oaxaca and in the Yucatan Peninsula, they celebrate Hanal Pixan, which is similar. The thing that all of Mexico share when it comes to Dia de Muertos is that it’s being celebrated with lots of food and drinks. The first days are dedicated for joy, decorations and big gatherings where people socialize and celebrate the dead. The last day is more private where most people spend time with their families and light a candle for the dead. The last day is also the day when they mourn. But as a tourist, you will most likely only experience the festivities where they dress up as living skeletons. In recent years the American Halloween has also influenced day of the dead, and now it’s common for kids to go trick or treat. Mexico’s best-hidden pearl, or maybe not, because there are still tourists who make it to Isla Holbox. But if you take a look at how close it actually is to Cancun and Playa del Carmen, it’s almost magical that the place has kept its charm. My first thought was that it reminded me of Thailand and the Philippines. Here you won’t find any big hotels or resorts, but instead paradise beaches and smaller hotels next to the beach. There are also no cars, and if you want to go around the island, you will either rent a golf car, bicycle or boat. Mexico is the birthplace of Tacos, and to get the chance to eat an authentic taco is of course yet another good reason to visit Mexico. 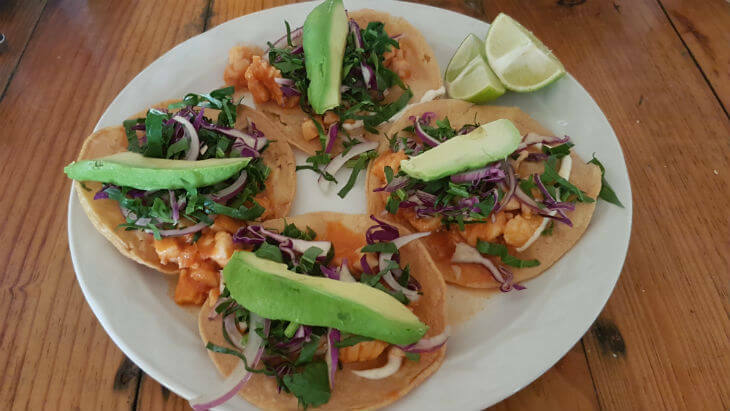 There are also several variations available such as Fish Tacos, Taco Al Pastor, Carnitas, Carne Asada and much more! 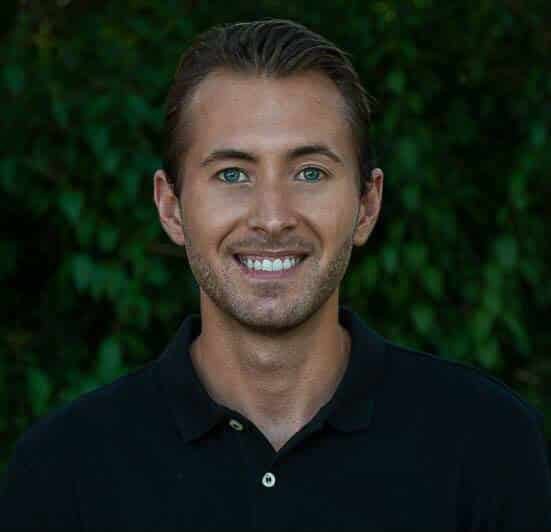 Best of everything? Well, tacos are basically everywhere, and it’s both cheap and delicious! 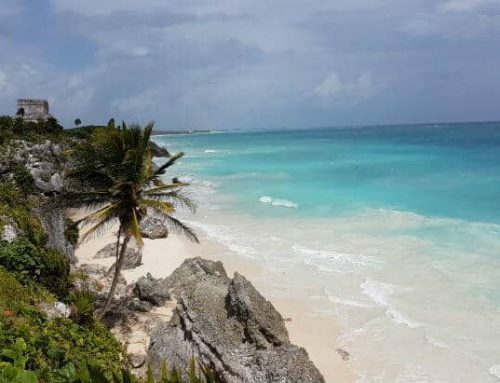 About 1 hour south of Playa del Carmen lies a paradise called Tulum. But in contrast to Cancun and Playa del Carmen, you won’t find the big resorts here. 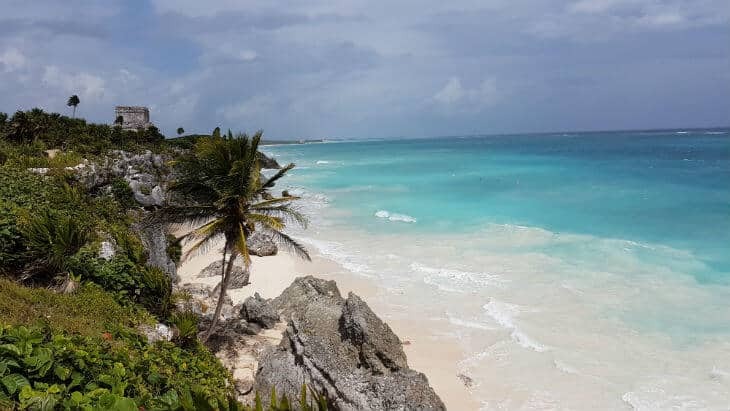 In Tulum await some of the best beaches of Mexico with turquoise water and crystal white sand mixed with yoga retreats and historic Mayan ruins. 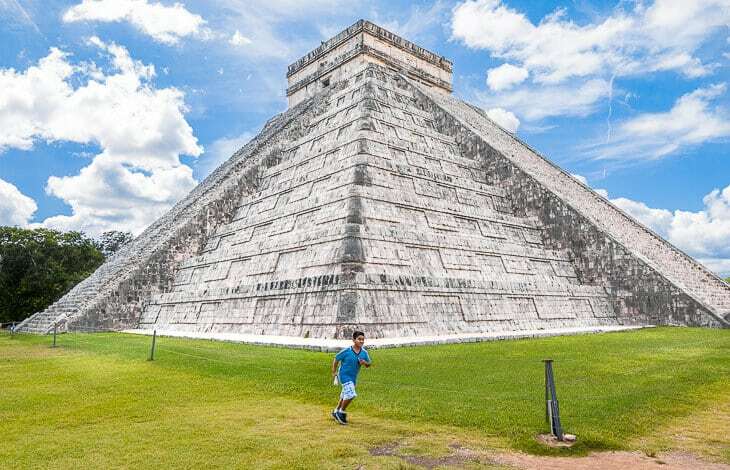 If you travel deeper into the country, you can explore more old Mayan Temples. 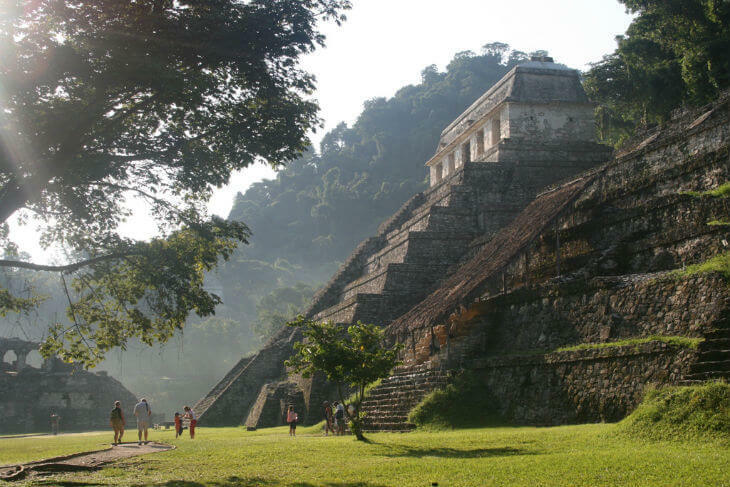 A relatively unexplored temple is Palenque, at least from a tourist perspective. Archeologists have of course been here for a long time! Close to Palenque, you will find another natural treasure, which is more known as Agua Azul. And directly translated into English it would be “blue water”, and it sure is blue, and absolutely beautiful! In Mexico, the sea turtles are roaming the oceans freely, and they live close to the reefs and beaches. 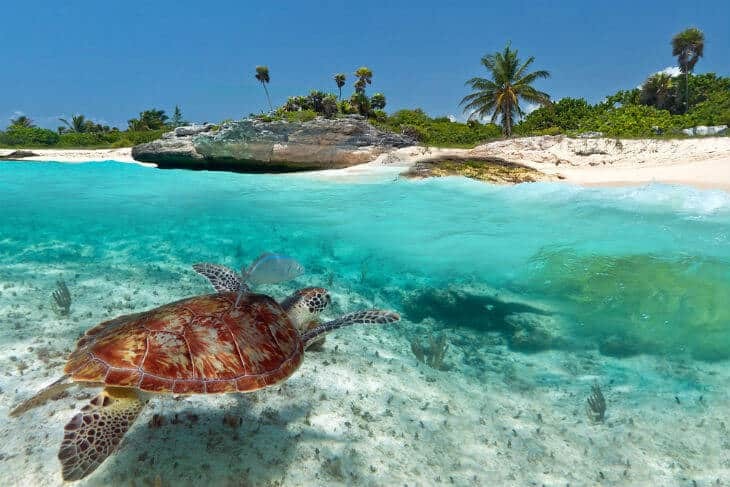 A particular popular place to snorkel with the lovely sea turtles is Akumal, which is about 30 minutes from Playa del Carmen. But to be fair, the whole Riviera is home to sea turtles, and especially southwards towards Tulum, there are plenty of places where you can swim with them out in the wild! Yet another lovely reasons why you should visit Mexico! 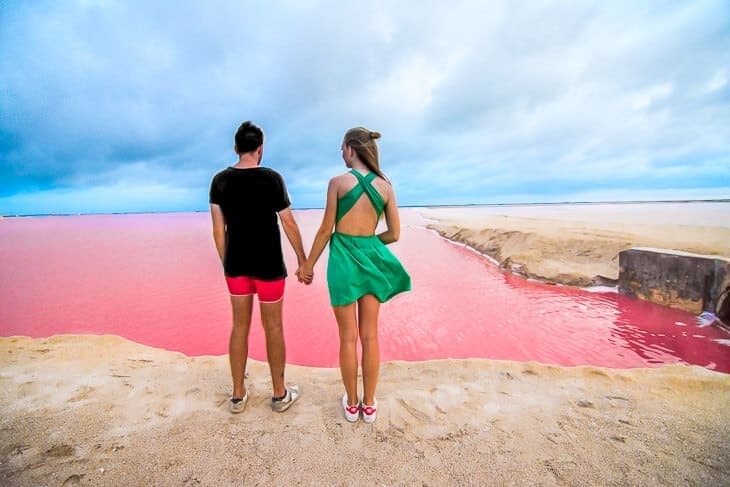 Have you ever seen or swam in a pink lake before? Well, in Mexico you can! Las Coloradas is located in the northern part of the Yucatan peninsula, and the easiest way to get there is by renting a car. There are only a few tourists who make it here, so you’ll probably be able to enjoy it all by yourself. In other words – a wonderful and unforgettable day trip is waiting in Las Coloradas. Close to the salt lakes also lies another place worth a visit, Rio Lagartos, where you can see crocs and flamingos. Don’t take my only my word for it. Check out this video below created by Expert Vagabond, and see for yourself how cool the pink lakes really are! I hope that I got you inspired to visit Mexico. It’s a wonderful country that everyone should visit at least once in their lifetime.